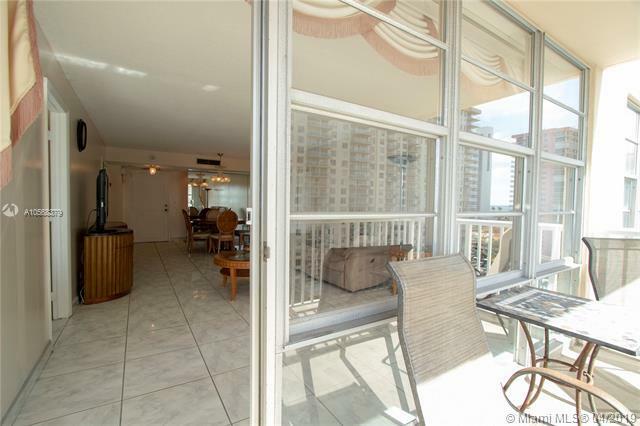 Enjoy of this hidden pocket in Sunny Isles, where the beach is only a short walk from the 24 hour concierge service. Unit is very bright from all the natural light, and has a split floor plan that hosts a nice open kitchen, separate bar, dining area and living room. 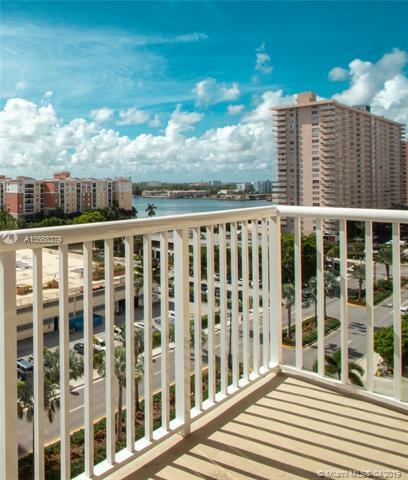 Balcony overlooks part of the bay and ocean. Tile throughout the entire unit, except the master bedroom. 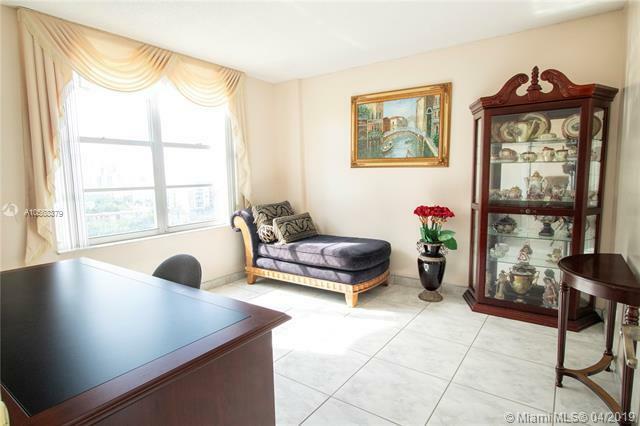 Closet space is plentiful, and best of all the maintenance cost is by far one of the lowest in Miami, considering it includes cable, Internet, Appliace repair and all amenities: Gym, pool, Conference rooms, game room with billiards, impressive common areas and much more. 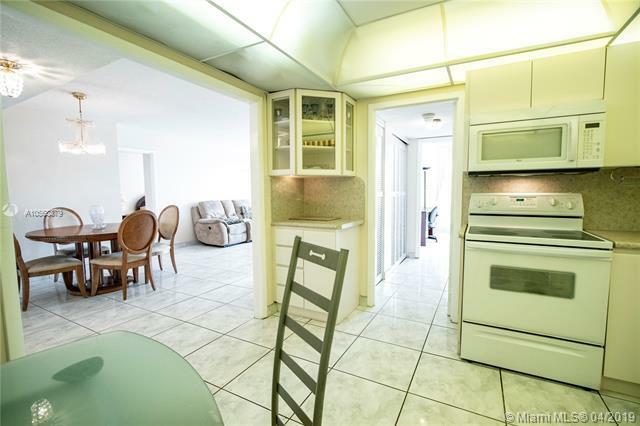 Desirable, beautifully maintained building with pool, Saunas, gym etc. Convenient to shops, restaurants and the Best Beaches. Make this your dream home!